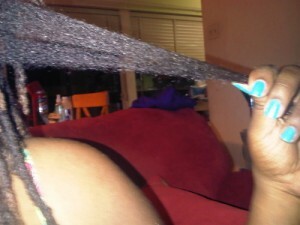 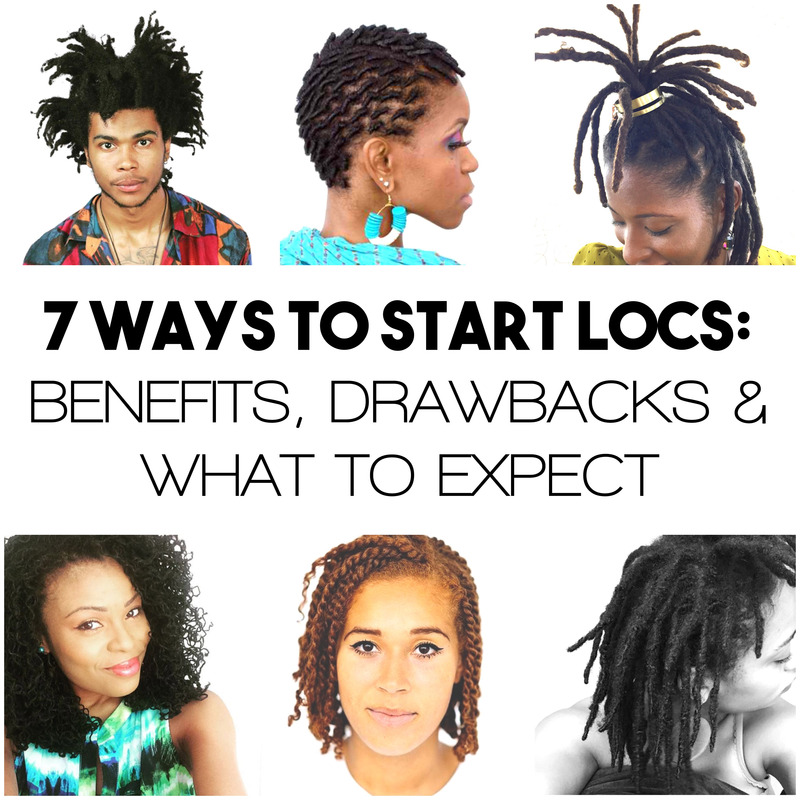 Locs and Dreads that are organically grown and not retwisted. 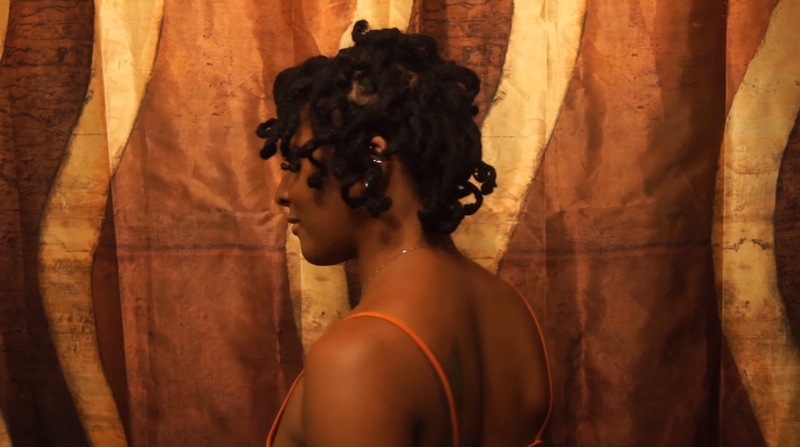 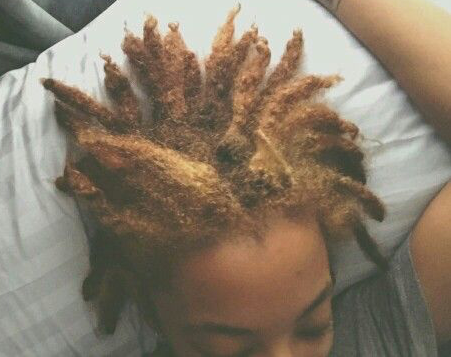 Are Locs a Lifetime Commitment? 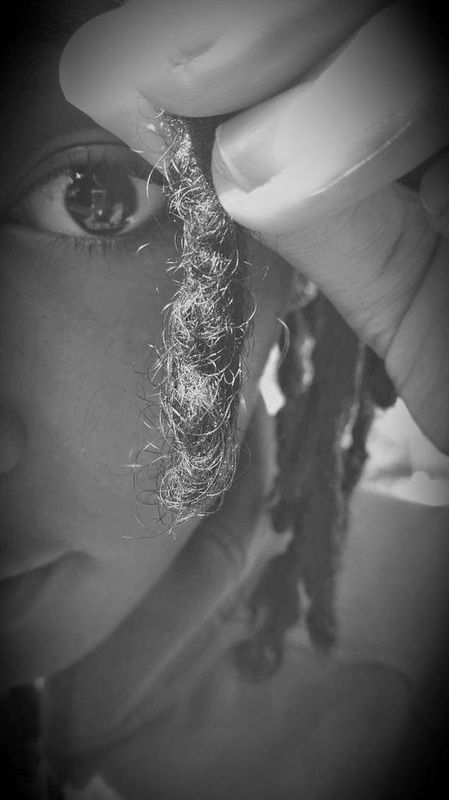 A quick update on my new semi-freeform locs regimen, styles, and progress of the locs that I’ve recently combined.